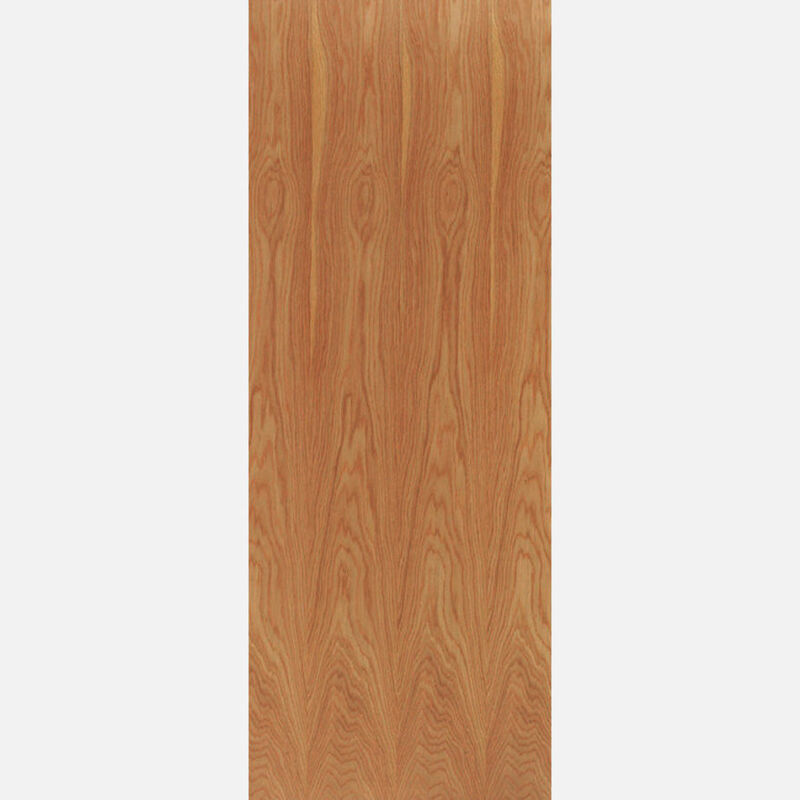 - Imported Timber Fire Doors. We have a good stock at Blackburn of the 7' x 3 ' ( 84" x 36" ) FD30 Doorblanks, and also the following sizes 78x30" - 78x33" - 80x32" and we will shortly have metric sizes. Please ensure the suitability of this product for your specifi­cation. Check with your Building Inspector or Fire Officer. - JAS Timber cannot be held responsible for any variations in manufactured Fire Doorblank sizes, pattern, construction, grading, moisture-content, treatment, certi­fica­tion, knots, colour or grain. - It is the purchaser's respon­sibility to check the suitability of their FD30 or FD60 Fire Door Blank and it's Certi­fica­tion, in conjunction with Intumescent Strip, Fire-Door Frame with Architrave, Fire-Door Panic-Hardware and your Fire-Doorblank's Situation of Use. - We cannot exchange Fire Doors after order - Timber Fire Doorblanks are supplied as a Special Order. Once ordered, the Manufacturing and Restocking processes will begin, and there can be no alteration or cancellation - No alteration or cancellation will be accepted by our Suppliers. Timber Doorblanks have a copy of the manufacturer's instructions included in the packaging. ( Waxes, oils, varnishes or water-based woodstains are NOT suitable. Maximum size reduction on fitting is 3mm per edge for Standard Fire Doors, It is often possible to cut more off a door, but this is at your own risk, and may contravene the Fire Certificate. Fire door Certification may not be valid after any cutting, or if apertures are inserted, unless work is carried out under the BWF Certifire scheme; Always check with your Building Inspector or Fire Officer. Follow BWF - Door Care and Maintenance advice for treatment of your door, and to validate their guarantee. These doors are especially vulnerable to constant high humidity, and care must be taken not to fit in properties (especially new) before plasterwork etc. has been allowed to dry. Claims based on moisture related problems will not be accepted. 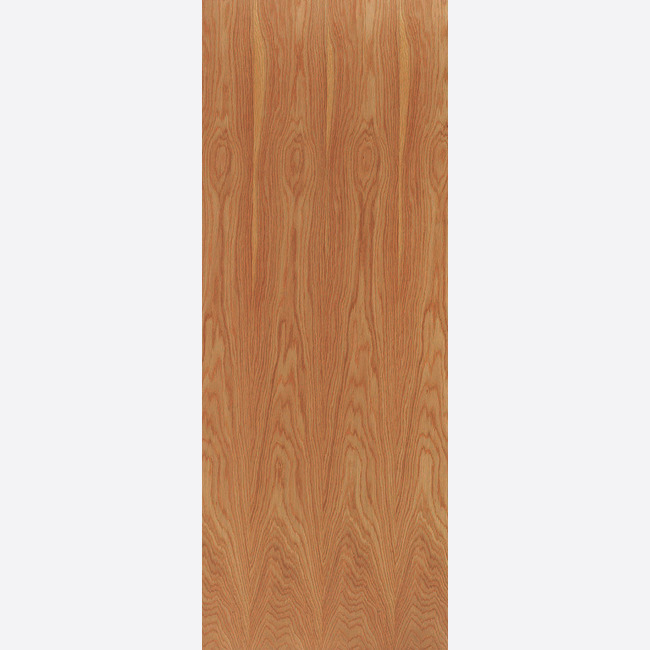 Payment - We can take Debit Card, BACS, Cash, Cheque or Credit Card payment online for Mendes Ply Fire Doorblanks. Mendes quote up to 2 weeks from order, so long as the doors are in stock. E. & O.E. see T&C - We do try to keep prices and specifi­cations of Mendes Doorblanks correct, but mistakes can be made! Please let us us know if you do spot any errors - thanks.